Home / Salvage Ideas / Summer Party! Home / Salvage Ideas / Salvage Ideas / Summer Party! Summer has arrived, bringing with it glorious sunshine and warm weathers, what more reason could you possibly need to throw a garden party? 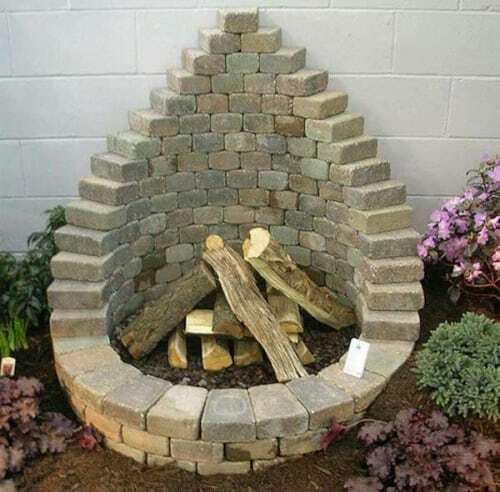 Whether it be a few casual evening drinks with friends, a barbecue for all the family or a big summer blowout with everyone you know, we’ve got some great salvage DIY ideas so you don’t have to break the bank trying to impress your guests this year. 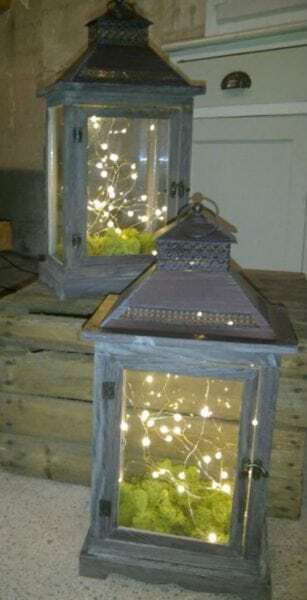 5) Give your garden a touch of magic with these fairy light lanterns, guaranteed to add some atmosphere to your garden party. Our Reproduction Lamps are in great condition, just add fairy lights inside for a super easy but super effective DIY! 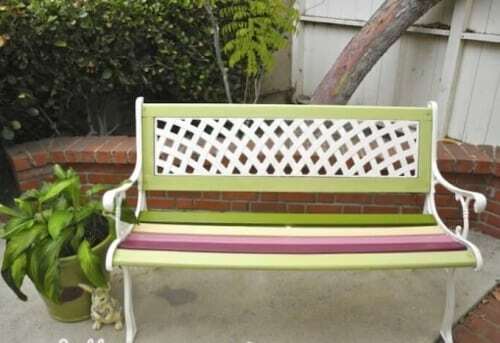 4) Give your garden a new lease of life by up-cycling a bench and creating a quirky new addition to your party. Our Oak Benches are strong and durable, and would look great with some added creative designs, the possibilities are endless and all you have to do is add a lick of paint! 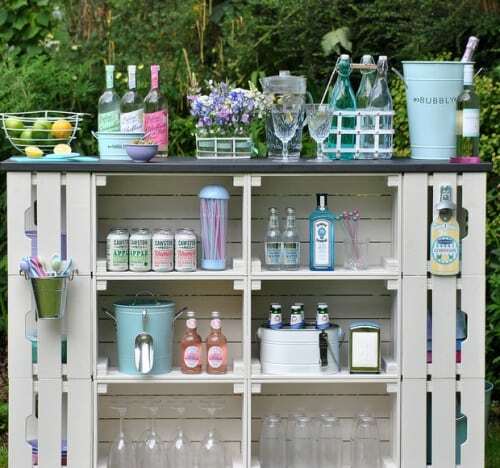 3) Take things one step further and really impress your guests by making your very own drinks bar, our New Scaffold Boards are ideal for this DIY project. We’re certain this will be a crowd pleaser, especially when you can serve drinks to your guests from your very own salvaged bar! 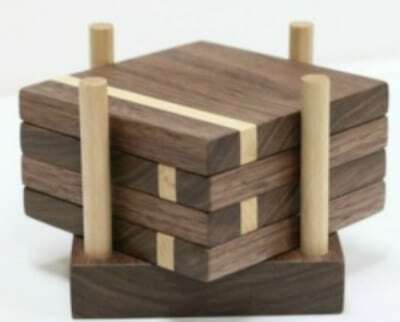 2) Prevent any spillages with these DIY Wooden Drink Coasters, simple yet effective, our Reclaimed Hardwood Timber and a few basic tools are all you’ll need to complete this project! 1) Transform your garden with a stunning DIY firepit made simply by layering old bricks, our Reclaimed Bricks are are ideal for the job.